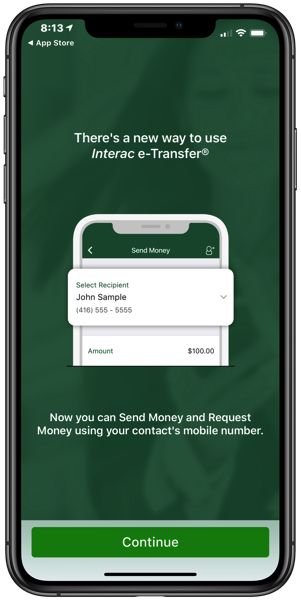 TD Canada has updated their iOS app to now let users send and request Interac e-Transfers via SMS. According to the financial institution, if you have entered a mobile number for a contact, when sending or requesting money, they will be notified via SMS as well, instead of just email. This is helpful when you are seeking money from a contact who doesn’t check their email often, but is glued to their text messages. TD Canada for iOS also was recently updated with two-step security, allowing users to have one-time passcodes sent to their mobile number. 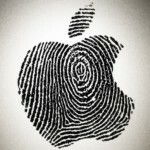 There are options to have the requirement for two-step security for every single login on the mobile app, every login on the mobile app and web, or only when TD wants to confirm your identity.